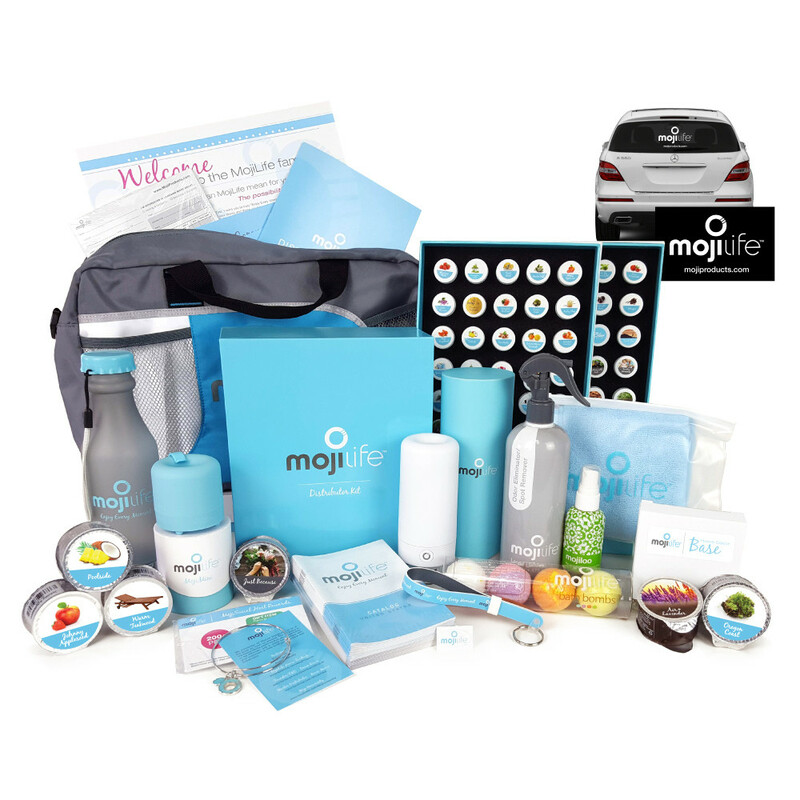 Are you ready to join MojiLife and start your new direct selling business? 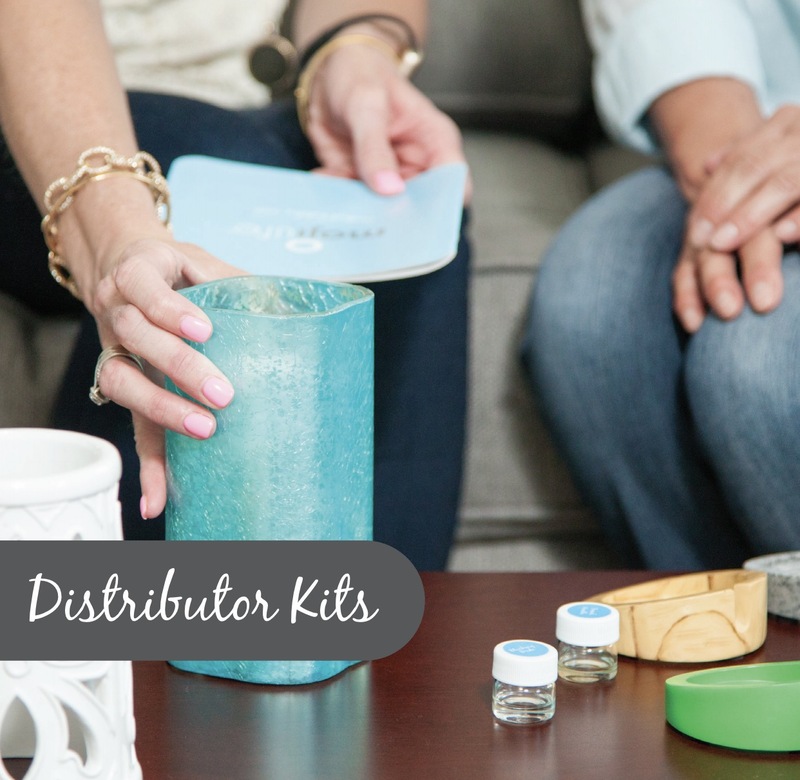 I joined MojiLife as a Founding Distributor in June 2016, I'm always looking for motivated people to join our team, training and support is provided to distributors. 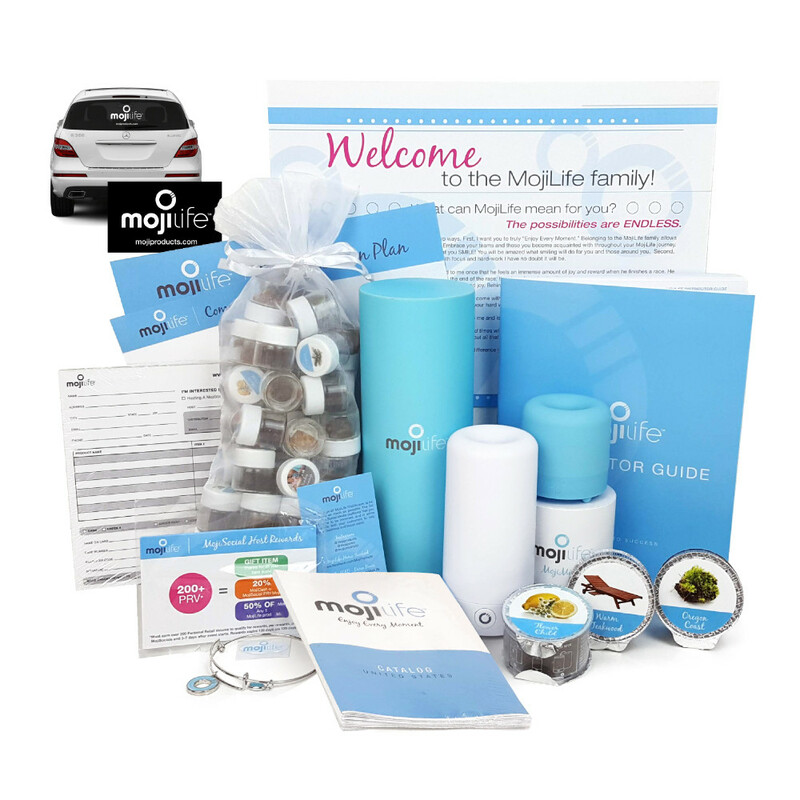 MojiLife is a great company offering a great compensation plan and great products! Get paid commissions weekly and bonuses monthly. Whether you are looking for part-time, full-time, or big-time, MojiLife is a great choice. You can work from home (or anywhere), set your own schedule while taking charge of your financial future. I'd love to chat with you about joining MojiLife, feel free to contact me with inquiries. Available in the United States, Canada, Australia, and Germany!